The Gregson CC awards night is one of the highlights of the year. This year the Gregson took to the sea (well, almost) and cruised along the Lancaster Ship Canal. 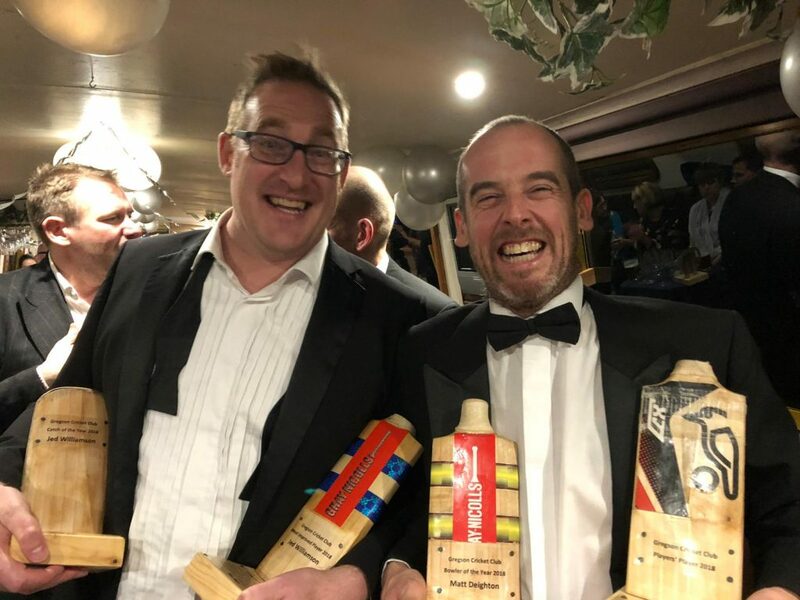 In the gaps where the beer barrels needed to be changed, the following cricketing awards were won.